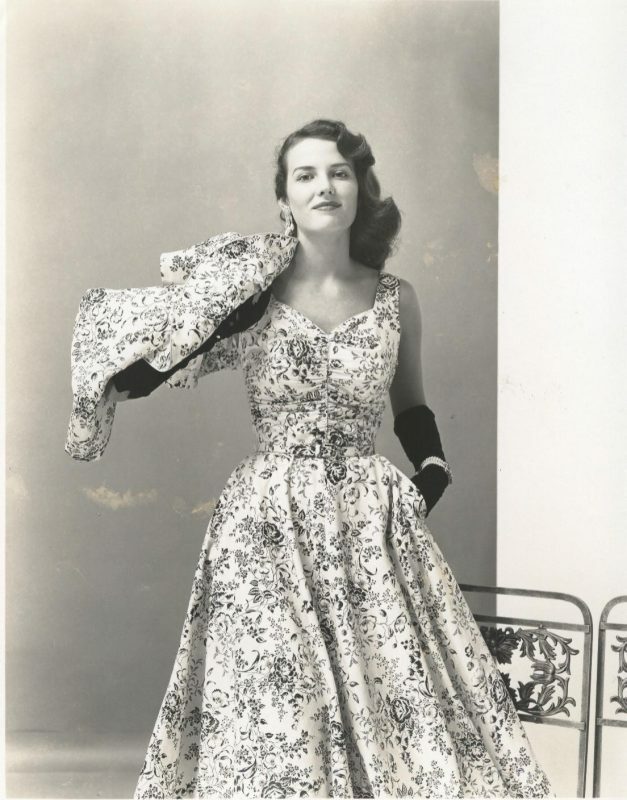 Betty Cantrell (2016) and the 65th Anniversary of the 1952 reign of Neva Jane Langley Fickling. 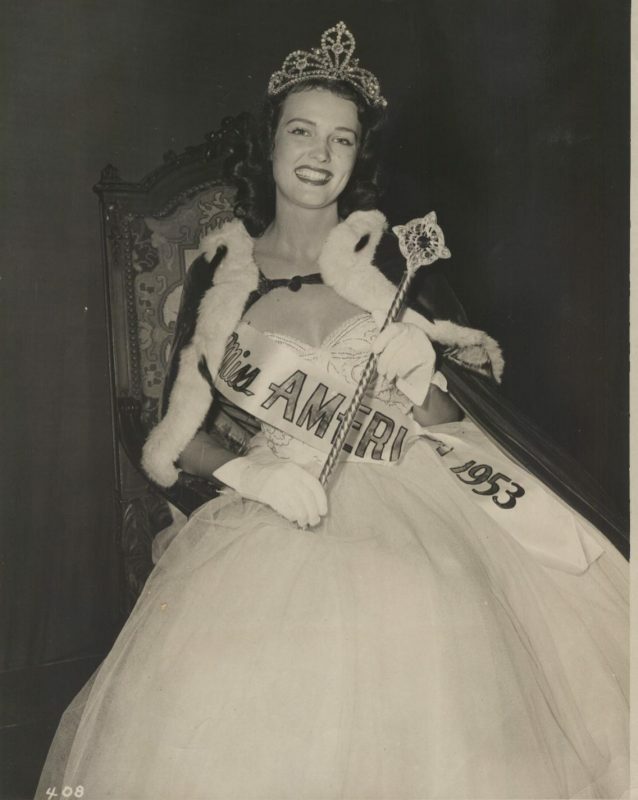 In 1952 when the talented and bright Wesleyan Conservatory Student Neva Jane Langley became Miss Macon and then Miss Georgia, the entire state was cheering for her on September 6 as she was hailed Miss America, the only Miss Georgia ever to hold that coveted title – until 2016 when Betty Cantrell won the coveted crown. 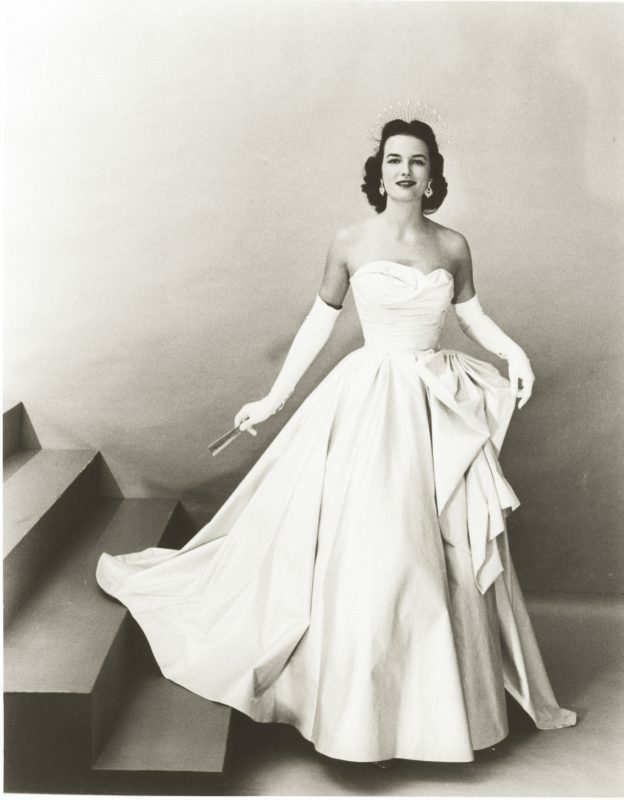 Gowns and memorabilia from both ladies' reigns will be on loan, highlighting the extraordinary experiences of these remarkably talented women. Malcolm and Candy Burgess • Mort and Beverly Meadors • Arthur L. Schwartz, Jr.
Shiebler Family Foundation • Natalia's • Jim and Deen Day Sanders • Mary May • Hardy & Halpern, Inc.